The Medicare and Medicaid EHR Incentive Programs provide financial incentives for the meaningful use of certified EHR technology to improve patient care. To receive an EHR incentive payment, providers have to show that they are meaningfully using their EHRs by meeting thresholds for a number of objectives. The EHR Incentive Programs are phased in three stages with increasing requirements. The program started in 2011 and payments will continure through 2016. Eligible professionals can participate for up to 5 continuous years throughout the duration of the program. Eligible professionals participate in the program on the calendar year, while eligible hospitals and CAHs participate according to the federal fiscal year. Providers must attest to demonstrating meaningful use every year to receive an incentive and avoid a Medicare payment adjustment. Who is an eligible professional? Unsure if you are eligible? Use the eHealth Eligibilty Tool to find out. 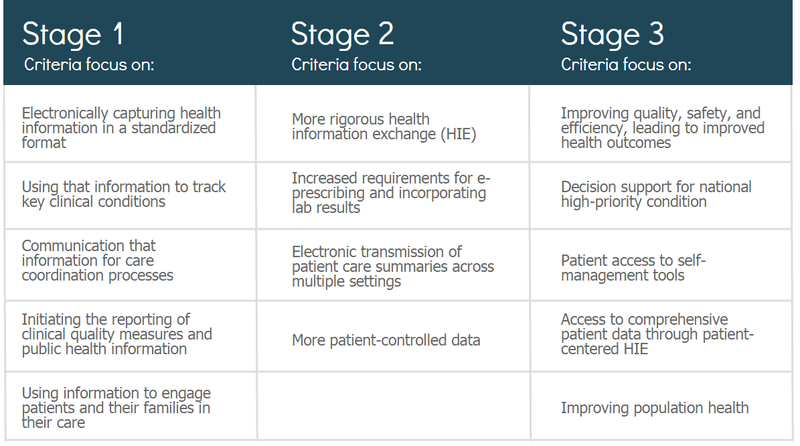 What are the stages and requirements for Meaningful Use? The last year to begin participation and receive an incentive payment is 2014. To receive the maximum incentive payment, eligible professionals must have started participation by 2012. Eligible professionals who demonstrate meaningful use of certified EHR technology can receive up to $43,720 over 5 continuous years. What if I don't demonstrate Meaningful Use? Beginning in 2015, eligible professionals who do not successfully demonstrate meaningful use will be subject to a payment adjustment. 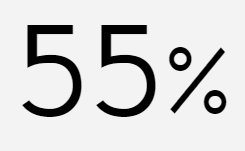 The payment reduction starts at 1% and increases each year that an eligible professional does not demonstrate meaningful use, to a maximum of 5%. In the American Recovery and Reinvestment Act of 2009 (ARRA), Congress mandated that payment adjustments should be applied to Medicare eligible professionals, eligible hospitals, and critical access hospitals (CAHs) that are not meaningful users of Certified Electronic Health Record (EHR) Technology under the Medicare EHR Incentive Program. To avoid a payment adjustment, eligible providers must demonstrate meaningful use in either the Medicare EHR Incentive Program or in the Medicaid EHR Incentive Program. Eligible providers who are only eligible to participate in the Medicaid EHR Incentive Program are not subject to these payment adjustments. Some providers will automatically be granted a hardship exception. CMS will use Medicare data on these providers to determine their hardship exception. Eligible professionals can use the Hardship Exception Tool to determine if they will avoid the upcoming 2015 and 2016 Medicare EHR Incentive Program payment adjustments by demonstrating meaningful use, or if they should apply for a hardship exception. Learn more about the Medicare and Medicaid Electronic Helath Record (EHR) Incentive Programs by visiting CMS.gov. Here you will find a number of resources to help with registration, attestation, provider enrollment, fact sheets, and more. Click here to visit CMS.gov EHR Incentive Programs website. The Centers for Medicare & Medicaid Services (CMS) released final rules that simplify requirements and add new flexibilities for providers to make, electronic health information available when and where it matters most and for health care providers and consumers to be able to readily, safely, and securely exchange that information. Click here to view the full CMS Fact Sheet. 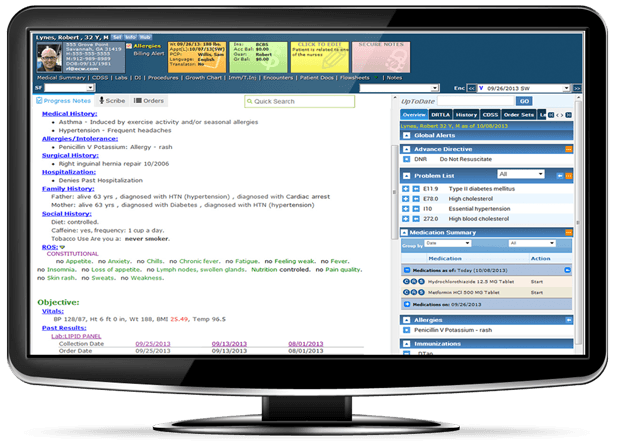 Request a demo to see how eClinicalWorks can help your practice meet Stage 2 Meaningful Use and beyond.